Free Shipping Included! 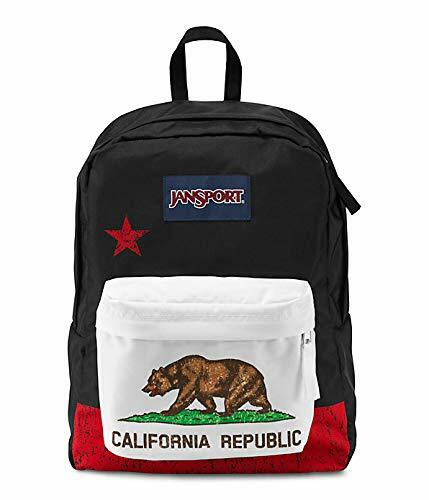 Classic Jansport Superbreak Backpack (Red New California Republic (T50109P)) by at Zorro Store. MPN: LYSB015TP5L4K-SPRTSEQIP. Hurry! Limited time offer. Offer valid only while supplies last.